Got a craving for hash browns to go with your eggs in the morning? 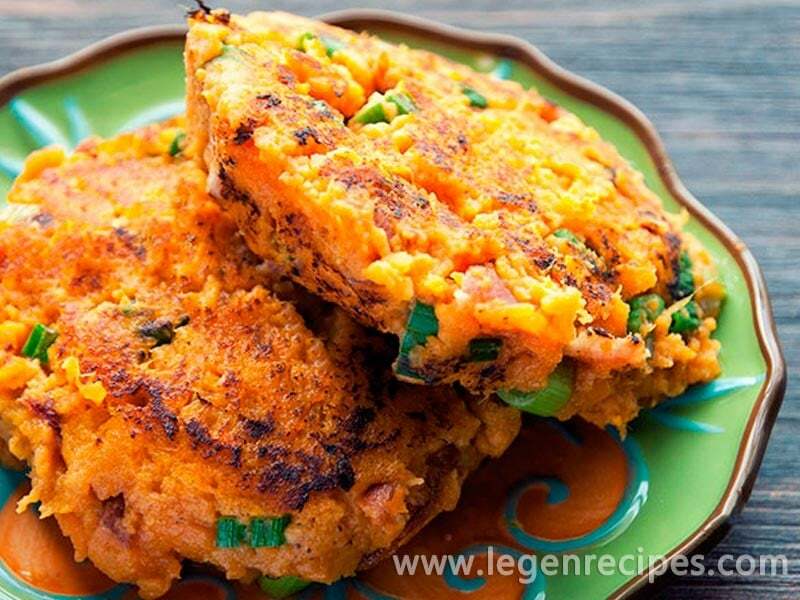 Why not make your own, and kick the flavor up a notch with these sweet potato bacon cakes! The potatoes are cooked first to bring out their natural sweetness, and then mixed with just a few ingredients – onions for a slightly crunchy counterpoint, bacon for that irresistible flavor, and an egg to bind everything together. A few minutes to crisp up in the pan, and they’re done! The resulting cakes have crispy outsides that just beg you to bite through them into the irresistible flavor inside. 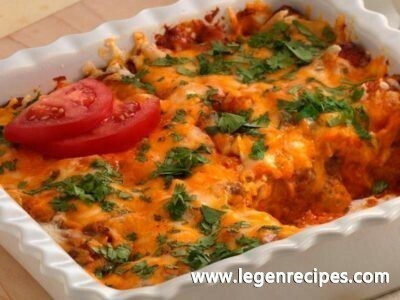 In fact, you may want to make a double recipe; these are sure to disappear as soon as they come off the skillet. They’d be great for breakfast with fried eggs, but they’re also savory enough to serve with meat for lunch or dinner: they make wonderful sides if you want to step it up just a little and you have time for a more involved side dish. 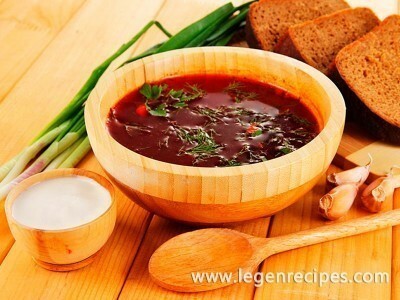 Maybe you could serve them with a soup, in place of the typical soup-and-sandwich combination: they’d be a perfect way to add some oomph to a broth-based recipe like chicken and vegetable soup. Alternately, try them with a warm winter salad or another pile of greens: just add a little meat, and you’ve got a filling, comforting meal ready to go. 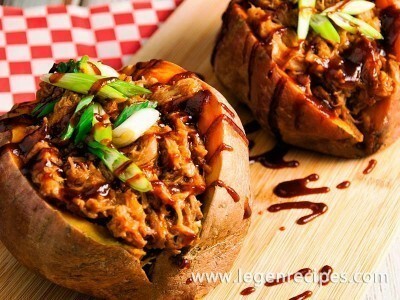 Place the sweet potatoes in a large saucepan. Add cold water to cover, and bring to a boil; then lower the heat and let simmer until the potatoes are fork tender, about 5 to 8 minutes. In the mean time, fry the bacon in a skillet placed over medium-high heat until crispy. Set aside. Smash the potatoes in a large bowl. Shred and add the cook bacon as well as the onions and the egg. Season to taste with salt and pepper. Form four patties using the sweet potato mixture. In a large skillet placed over a medium-high heat, melt some cooking fat and fry the potato cakes until the outsides are golden and the insides are heated through, about 4 minutes per side.